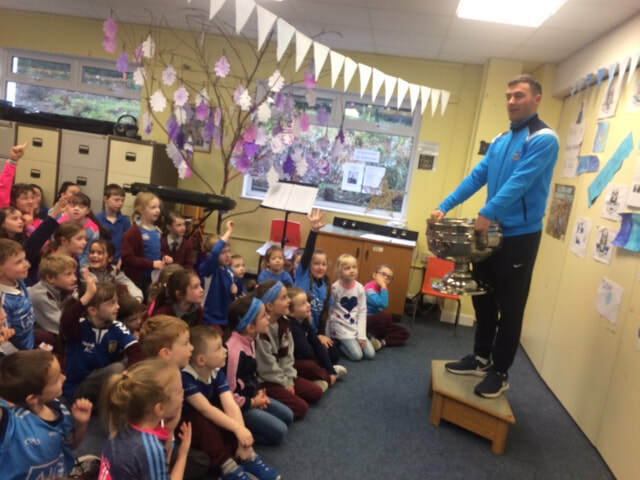 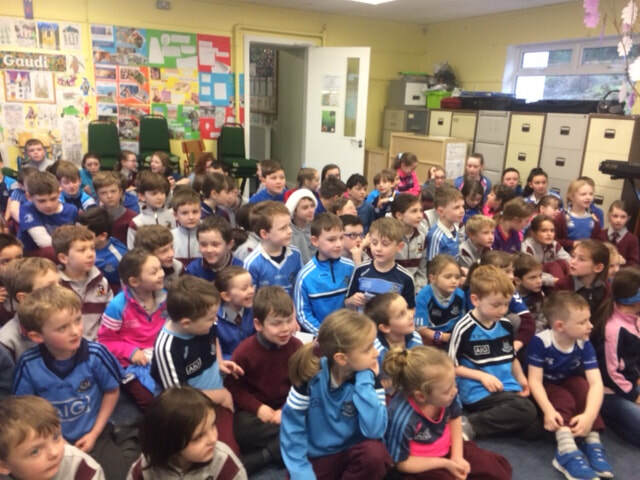 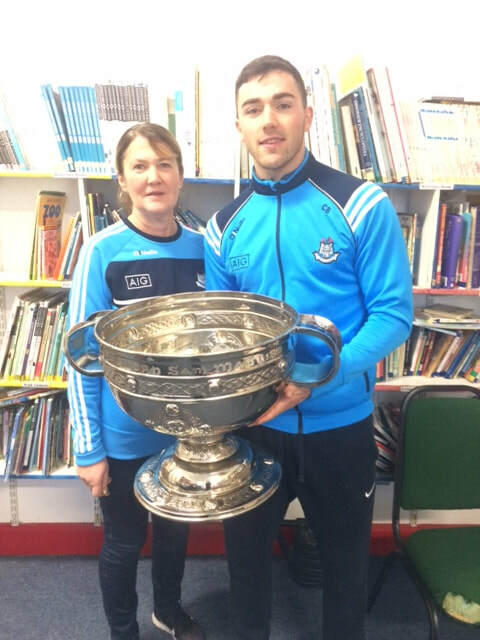 Colm Basquel brought the Sam Maguire to Edmondstown On Thursday 6th December 2018. 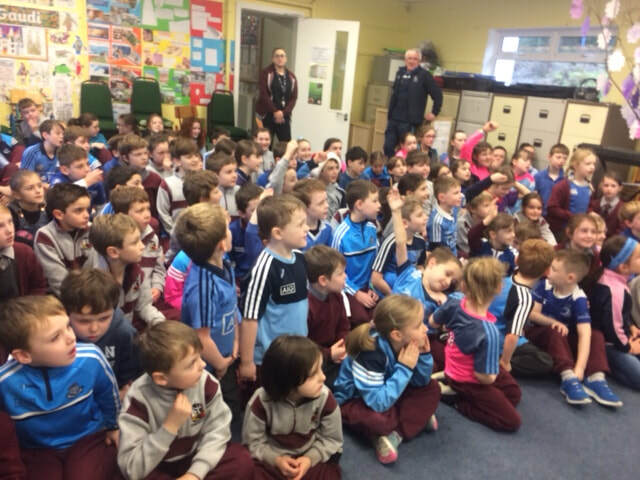 The excitement was fever pitch. 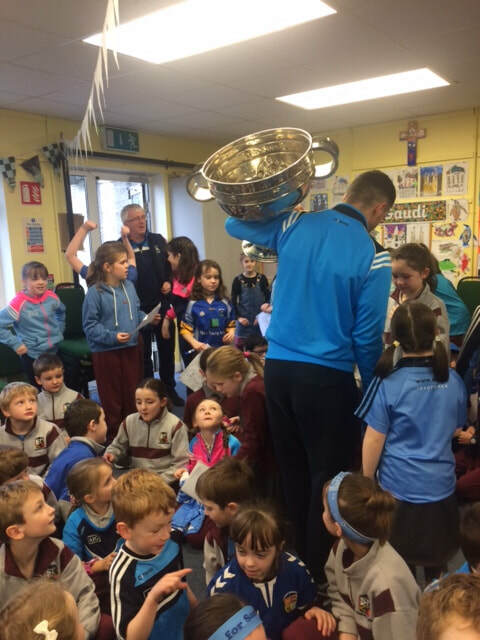 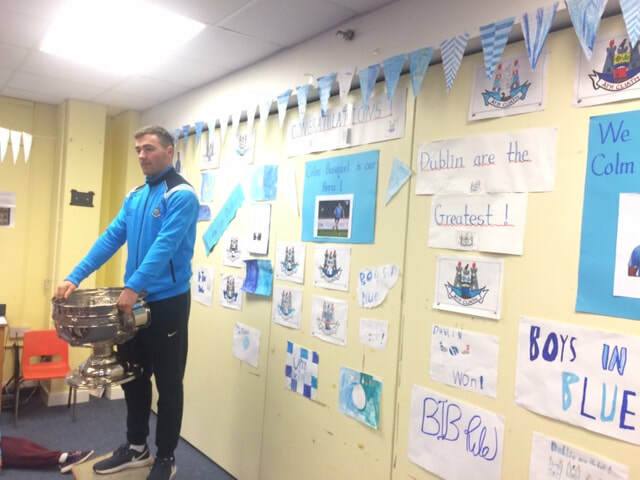 The children were really excited and we're sure the chants of "Dublin, Dublin" could be heard up the top of the mountain!